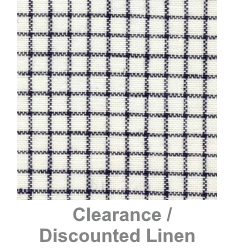 Unless stated otherwise all Zweigart linen is 100% linen fabric. 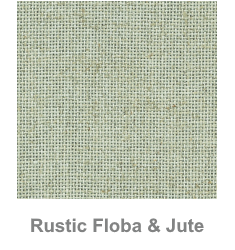 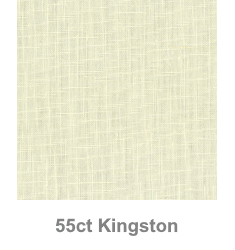 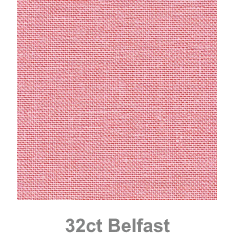 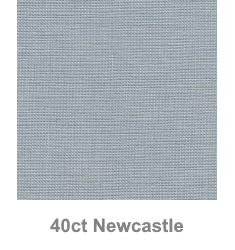 We stock a wide variety of Zweigart linen, across the range of counts, colours and finishes. 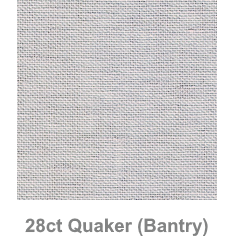 Available as fat quarters, fat halves, half metres, full metres and multiples thereof. 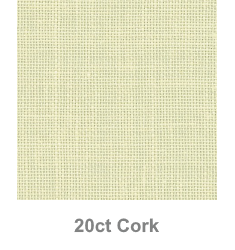 Suitable for cross stitch, needlpoint, blackwork and other needlecraft projects. 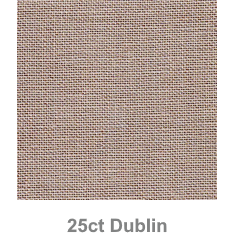 Zweigart linen evenweave is stitched over two threads. 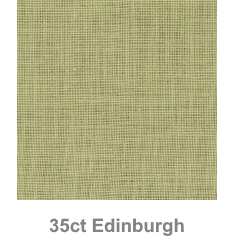 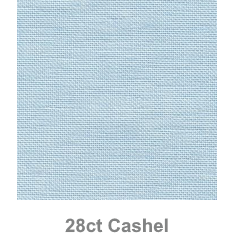 We've just completed the reorganisation of the Fabric & Canvas section of our website.